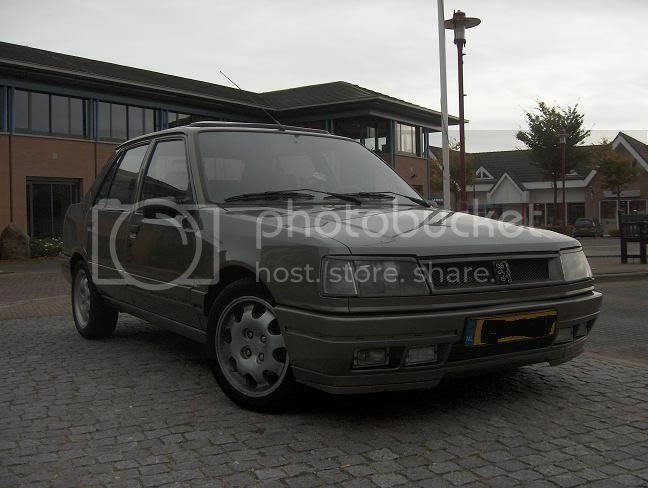 Welcome to the International Peugeot 309 Owners Club! • View topic - 309 gti turbo. old school with a kick,class. 309-gti6-turbo wrote: i was going to hide it but theres now were to hide it? as i was going to make it look origional. 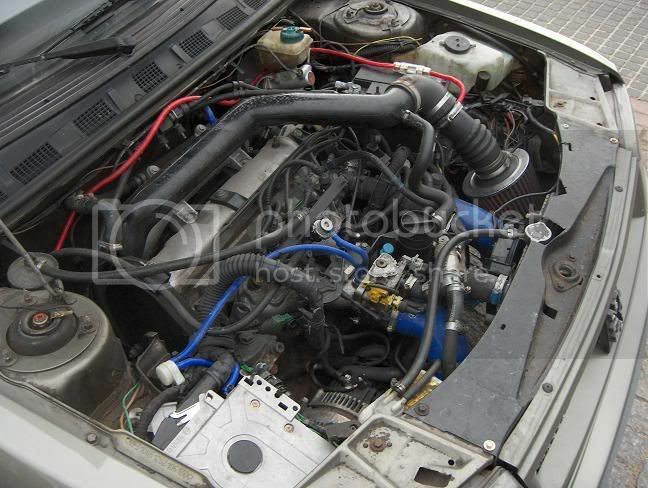 Ive got a intercooler from a ford sierra cossworth and a radiator of mazda inside so the bumper will fit and you cant see if there's an intercooler installed. See here my sleeper car wit a 2.0 turbo installed. so you puting the gti6 the same car? wot sort of power you getting and wots your boost,as mines supos to be 6 psi but you have to push it hard for that,i won a remap ecu that will give it 14.7 psi hopfully need a stronger actuater so im having a wrx one fitted. I'm looking for the topic starter, Terry a.k.a. 309-gti6-turbo. 9 years ago I was going to pick up a wide body kit for my 309 at Terry's. He moved and I didn't make it across the Channel at that time. Now I'm trying to find him again. Does anyone know his current address or phone number? Any tips are very welcome!